Everything on your website affects SEO, and as a Digital Marketing Manger, you want to do to as much as you can to help your SEO. As the different search engines make refinements to their algorithms and updates in order to deliver better search experiences for their visitors and try to increase their market share, you need to keep up with your SEO to drive traffic to your website from search engines, and you need to be aware of search engine updates and tweaks to see if it will affect the amount of traffic from search engines to your website. Matt Cutts Explains How Comments With Bad Spelling and Grammar Affect A Page’s Ability to Rank– While providing the opportunity for your website visitors to comment on the content on your website helps SEO, comments often have spelling and grammar errors, but these errors will not affect your SEO. However, if your content contains spelling and grammar errors, your SEO could be affected. Example, let’s say your website talks about different species of bears, and you type the word “bare” in multiple locations of on your website. Since “bear” and “bare” mean different things, search engines may get confused. Search engines are not people, and search engines can’t tell the difference between “bear” and “bare.” Therefore, you need to proofread your content and make sure that when you want the would “bear” to appear, the word “bear” appears. My example may be a little silly, but it was the first thing that came to mind. However, it does illustrate my point to proofread and reinforces the idea that websites without spelling and grammer errors is important. Have too many ads on your website? Does the main part of your content on your webpages start below the fold? Yahoo Improving Local Search through Partnership with Yelp – In order to improve the search experience on Yahoo, now you can see local listings, reviews, and photos when looking for local establishments. Struggling with getting your SEO back on track with all of Google’s major updates from last fall? 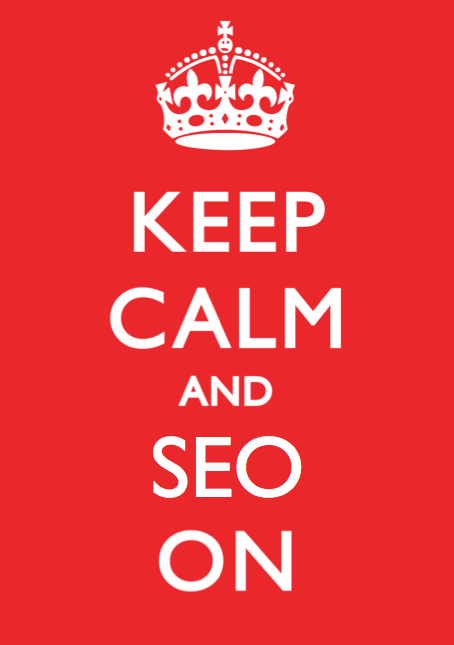 Check out this Infographic to help you wrap your head around how to implement your SEO strategies for 2014. This infographic brought to you by Just Go Web helps translate your old SEO strategies to the new SEO strategies after the search evolution from last fall. Want people to link to your content? Check out these 7 Ways to Attract Higher Quality Links With Better On-Page Content. These tips not only will help you attract links to your website, but these tips will help you produce great content to create superior experiences for your target audiences.